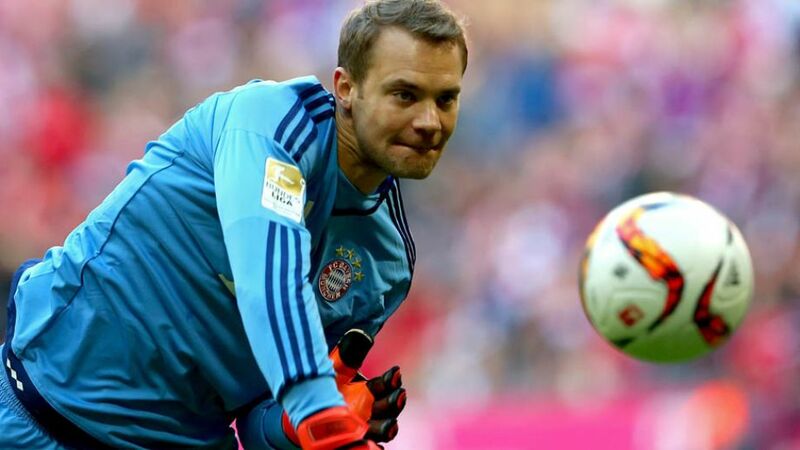 Manuel Neuer was voted into the illustrious line-up for the third successive year. FC Bayern München goalkeeper Manuel Neuer has been named in the FIFA FIFPro World XI for a third successive year. Neuer, who was the solid platform on which Bayern's Bundesliga title win was based last season, joined the likes of Cristiano Ronaldo, Lionel Messi and Neymar in the side as selected by professional players from around the world. Only last week, the former FC Schalke 04 man was named the World's Best Goalkeeper by the International Federation of Football History & Statistics (IFFHS), for a third consecutive year, and was also selected for UEFA's Team of the Year along with Bayern team-mate David Alaba. Bayern boss Pep Guardiola was beaten to the Coach of the Year award by former FC Barcelona team-mate and current blaugrana coach Luis Enrique.